Among the findings, researchers discovered that life plan community residents tend to have greater wellness in five of six dimensions measured — emotional, social, physical, intellectual and vocational wellness — than community-dwelling older adults, even after controlling for factors such as age, income and education. For instance, 69% of residents reported that moving to a life plan community “somewhat or greatly improved” their social wellness. “I would say social wellness includes a sense of connectedness, a sense of belonging, a sense of community,” O’Brien said. It was up to residents to interpret the term when answering the question, however, she added. In the sixth dimension, spirituality, community-dwelling residents scored higher, O’Brien said. Researchers plan to add some measures to the next wave of the survey to help them examine this area more closely, she said. 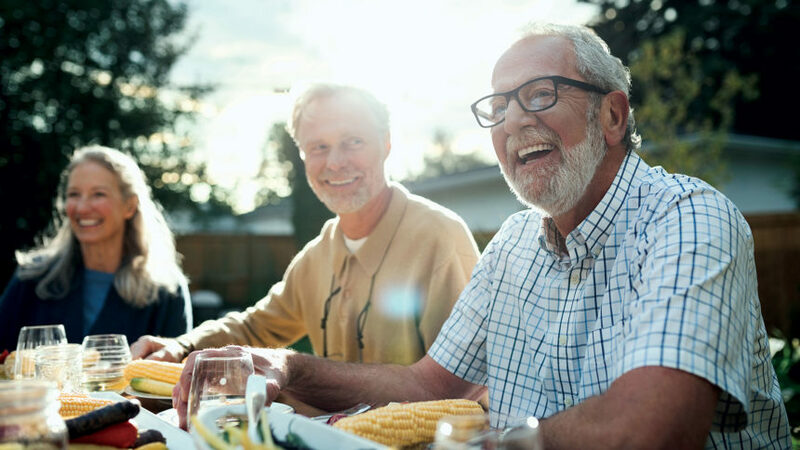 Life plan community residents in the South and West were found to have greater life satisfaction and to be more optimistic than those in the Midwest or in the Northeast, Mather LifeWays President and CEO Mary Leary told McKnight’s Senior Living. Residents who live in life plan communities with entrance fees had lower levels of depression and better overall health of their diets than those who live in rental communities, she said. Residents who live in life plan communities with 300 or more residents were found to have higher life satisfaction, better mood, more positive perceptions of aging, less stress and higher perceived control, Leary said. Full first-year findings will be published in January and will include additional insights on differences by region, community size and whether a community charges an entrance fee or is a rental community, she said. Life plan communities interested in participating in the study can register at www.theagewellstudy.com. Communities that participate will receive a report summarizing their own resident data as well as a full copy of the final report. Nov. 30 is the registration deadline. Helping to share the research and promote community participation, Leary said, have been the American Seniors Housing Association; LeadingAge; Ziegler; Novare, a national consortium of single-site and small-system life plan communities; LCS; and the National Investment Center for Seniors Housing & Care.